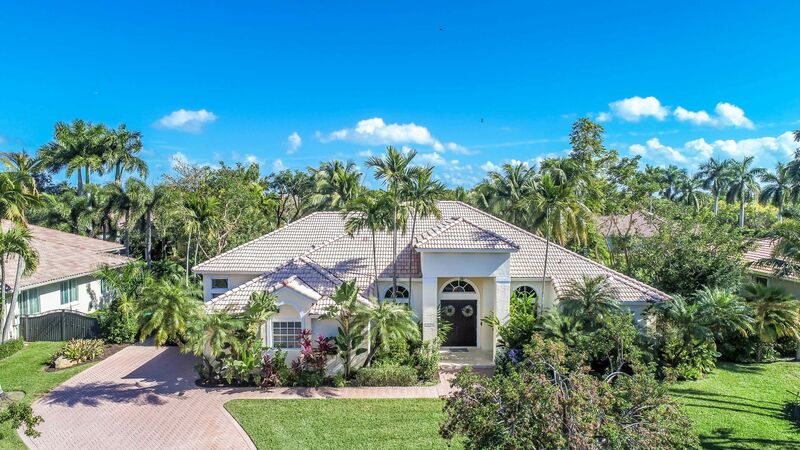 Flamingo Gardens Estates is a luxuriously gated community in Palmetto Bay. This walled and gated community was developed in the 90's what was previously a horse farm. Flamingo Gardens Estates is bordered on one side by a wide canal. 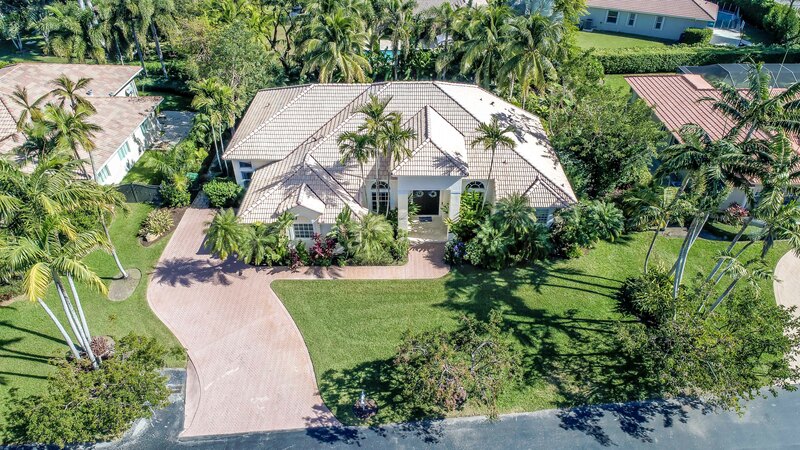 Located in Pinecrest - Palmetto Bay - Southwood school district which are all excellent schools. 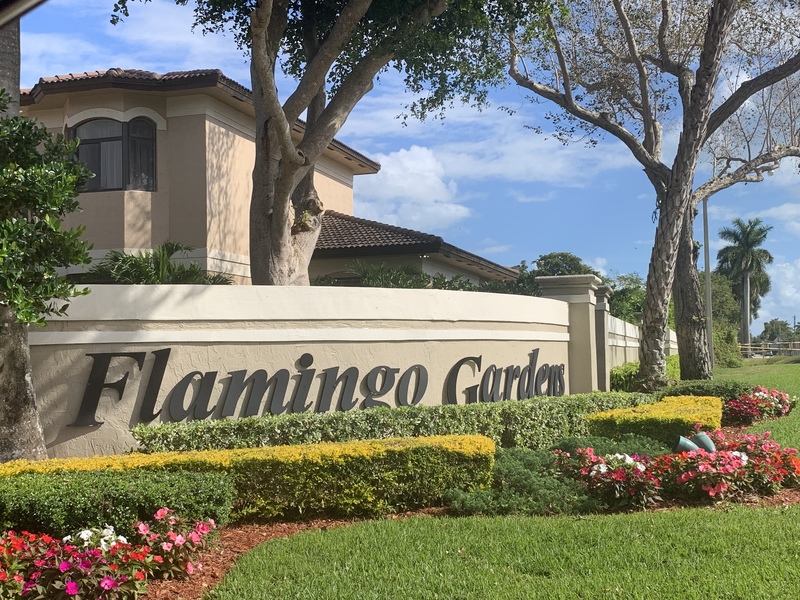 Prices of homes for sale in Flamingo Gardens Estates range from $700,000 to over a million and are on nice sized lots (some of them canal front). If you are interested in buying or selling in Flamngo Gardens Estates, please call Trisha Fuerst at 786-208-9048. I specialize in Real Estate in Palmetto Bay and PInecrest. Let me know your home address and I can do a free home analysis to give you a value of your home's price. 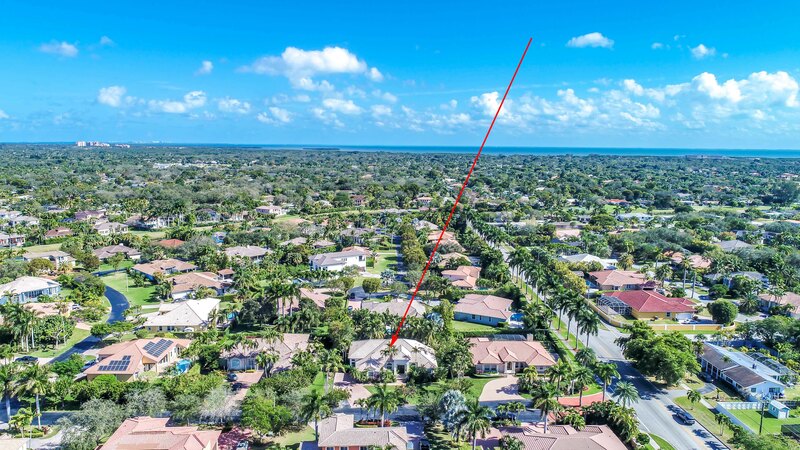 See below for any homes for sale in Flamingo Gardens Estates, Palmetto Bay,or check my website for other Gated Comminities in Palmetto Bay or the South Florida Area. Updated: 19th April, 2019 2:55 PM.